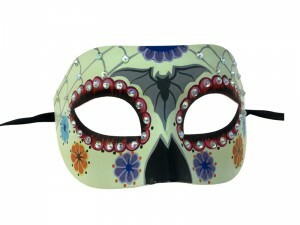 Day of the Dead half face mask White, bat Center, 1/set, 144pcs/ctn..
Day of the Dead half face mask Black, bat Center, 1/set, 144pcs/ctn.. 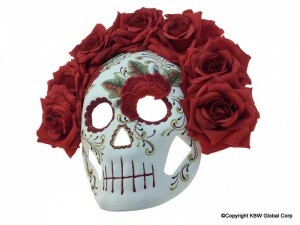 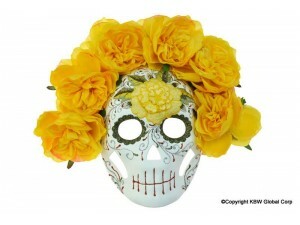 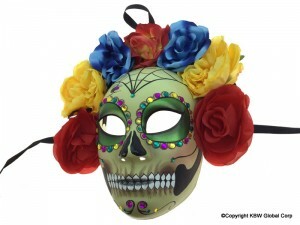 Male Day of Dead Full Face with flowers copyright reserved by KBW..
Famale Day of Dead Full Face with flowers copyright reserved by KBW.. 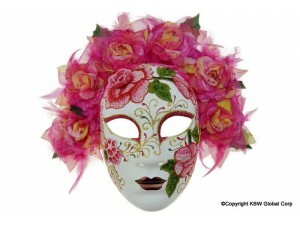 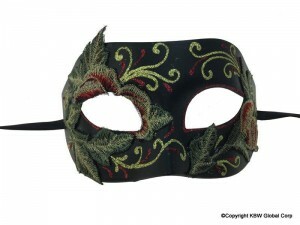 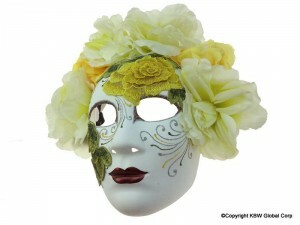 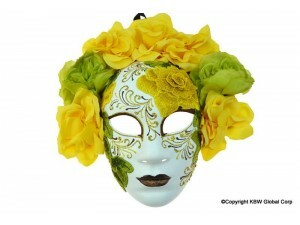 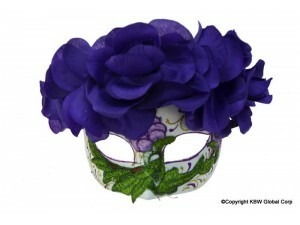 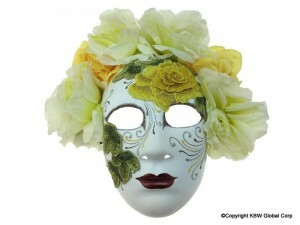 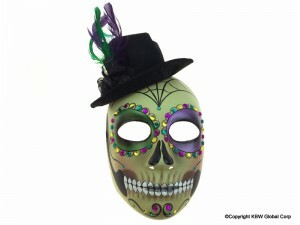 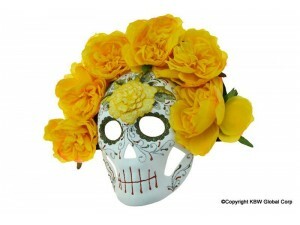 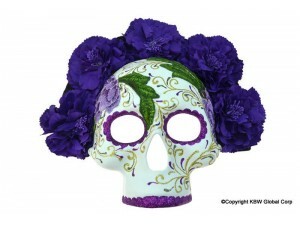 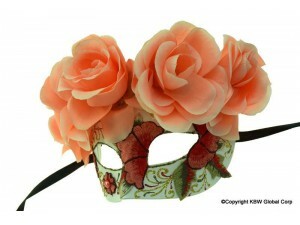 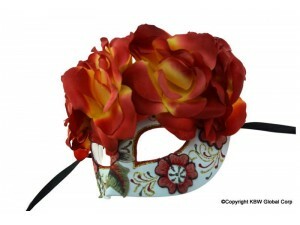 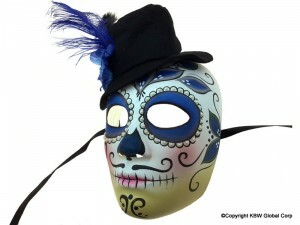 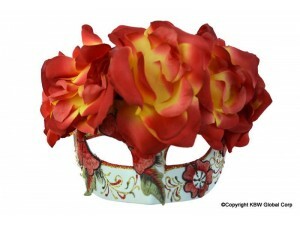 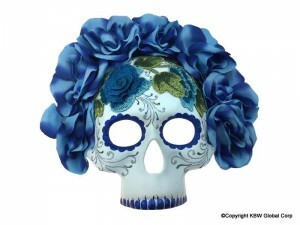 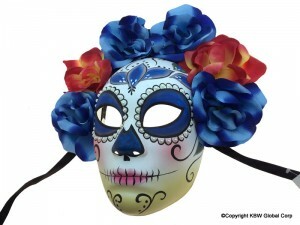 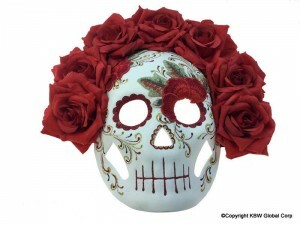 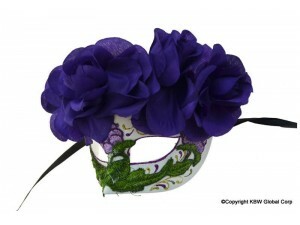 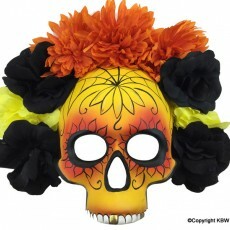 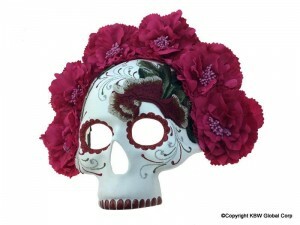 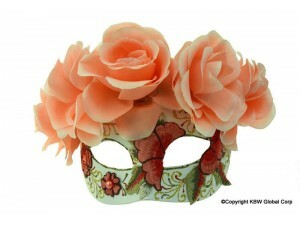 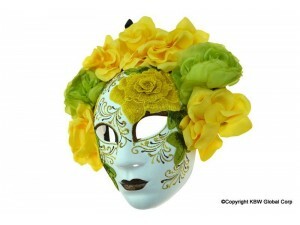 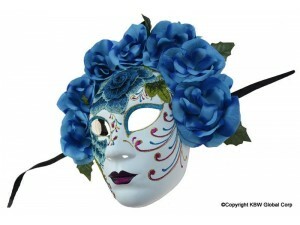 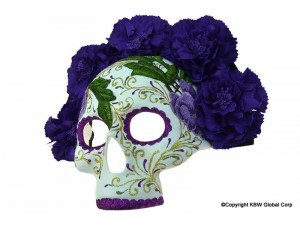 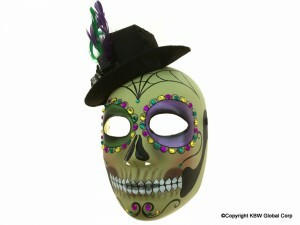 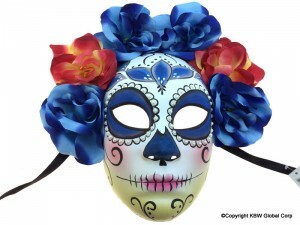 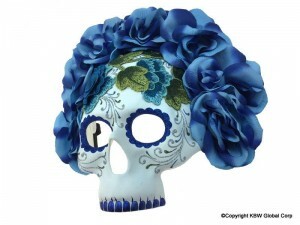 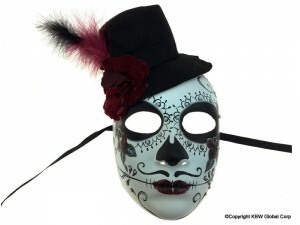 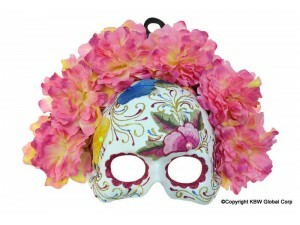 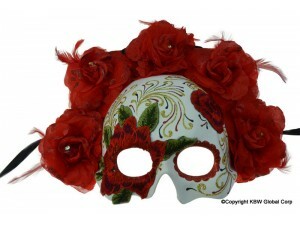 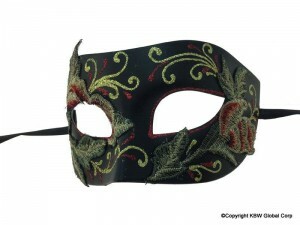 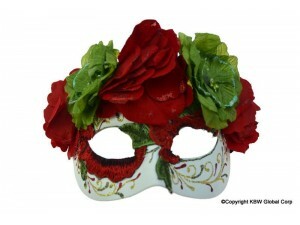 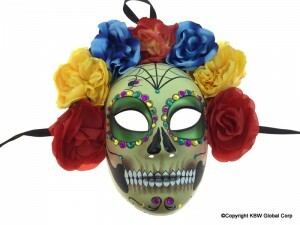 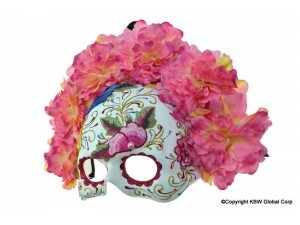 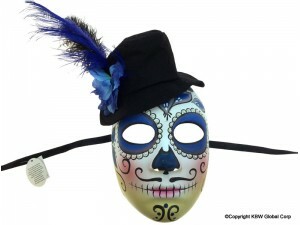 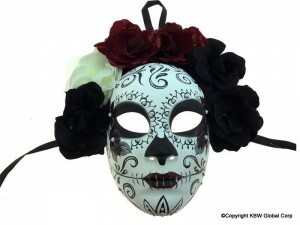 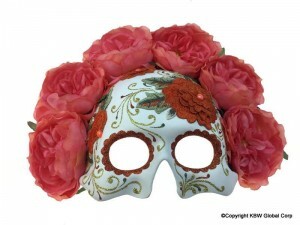 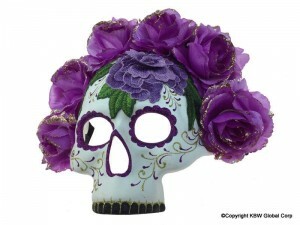 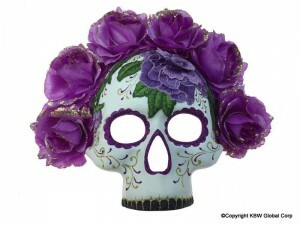 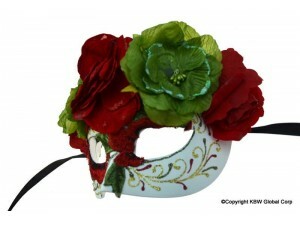 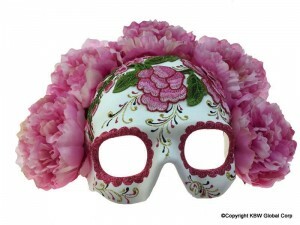 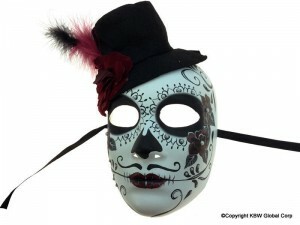 Male Mardi Gras Day of Dead Full Face copyright reserved by KBW.. 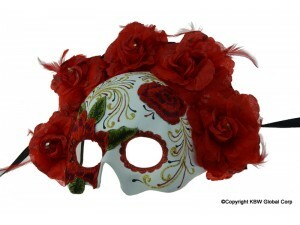 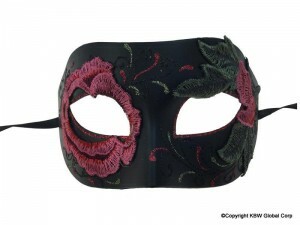 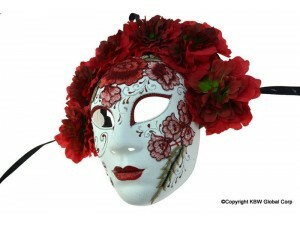 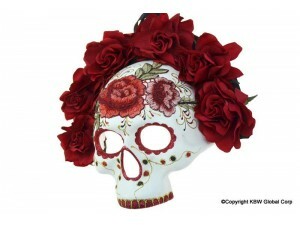 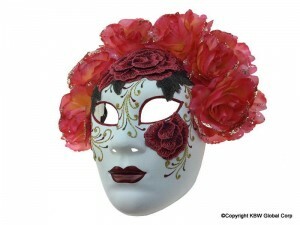 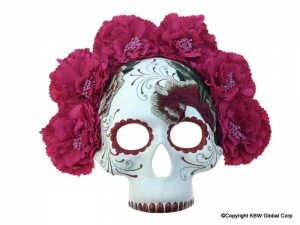 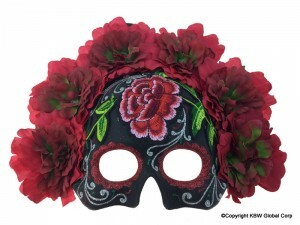 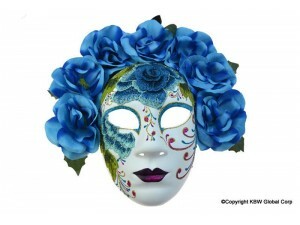 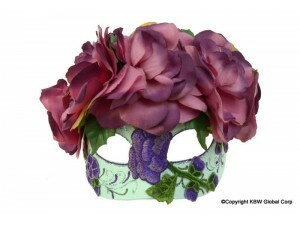 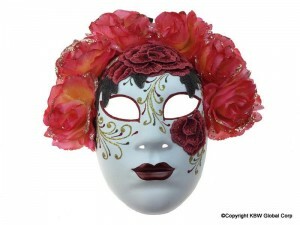 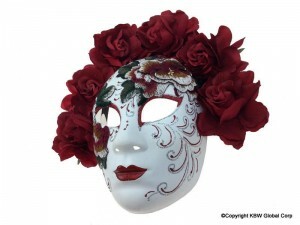 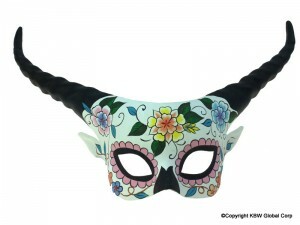 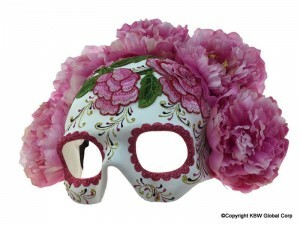 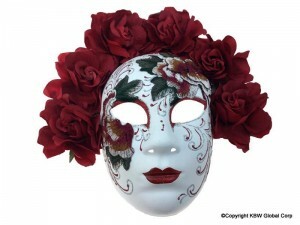 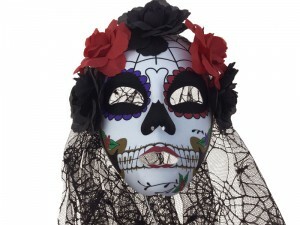 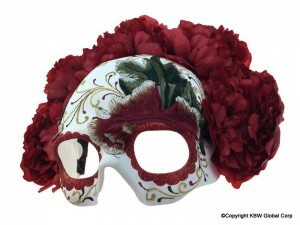 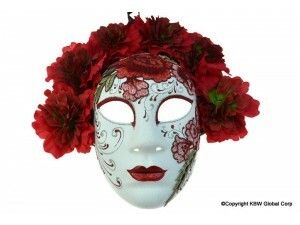 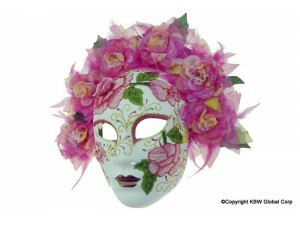 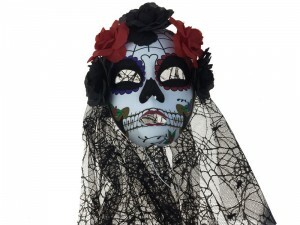 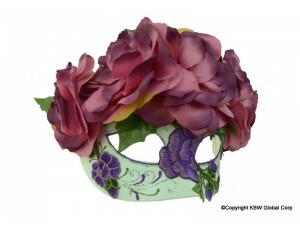 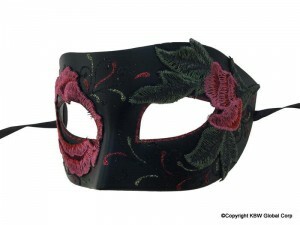 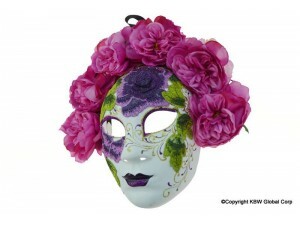 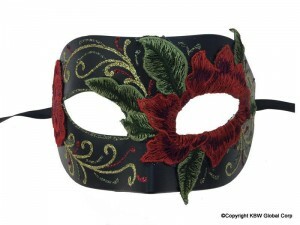 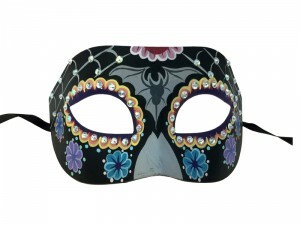 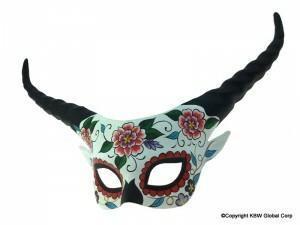 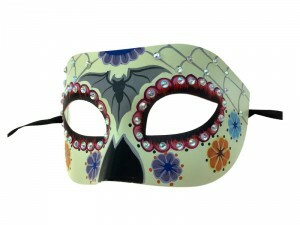 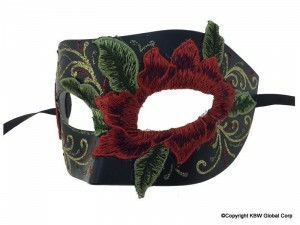 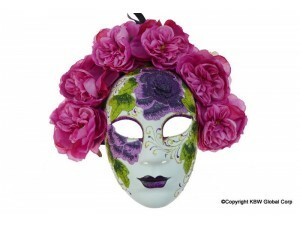 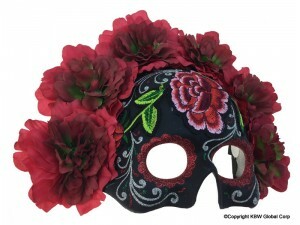 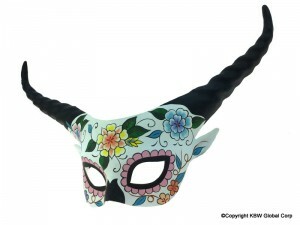 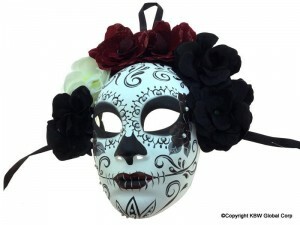 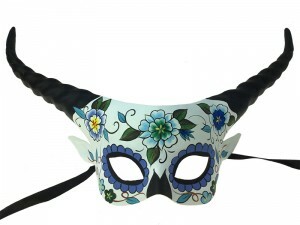 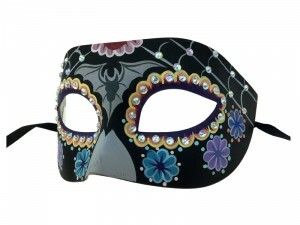 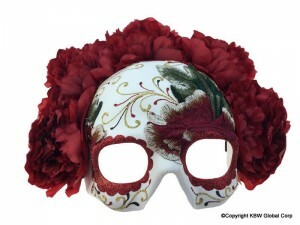 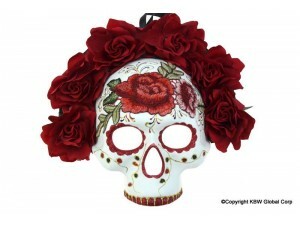 Female Mardi Gras Day of Dead Full Face copyright reserved by KBW..
DOD devil mask 6/box 48/c copyright reserved by KBW..
Day of Dead thin mask with veil and flowers, style #1, 24/box, 144/case..
D.O.D.embroidery half face mask 24/ctn KBW copyright reserved..
D.O.D.embroidery cat mask 24/ctn KBW copyright reserved..
D.O.D.embroidery full face mask 24/ctn KBW copyright reserved..
D.O.D.embroidery skull mask 24/ctn KBW copyright reserved..
D.O.D.embroidery half face mask 48/ctn KBW copyright reserved..